It’s a bird. It’s a plane. It’s me, Mighty Moe! 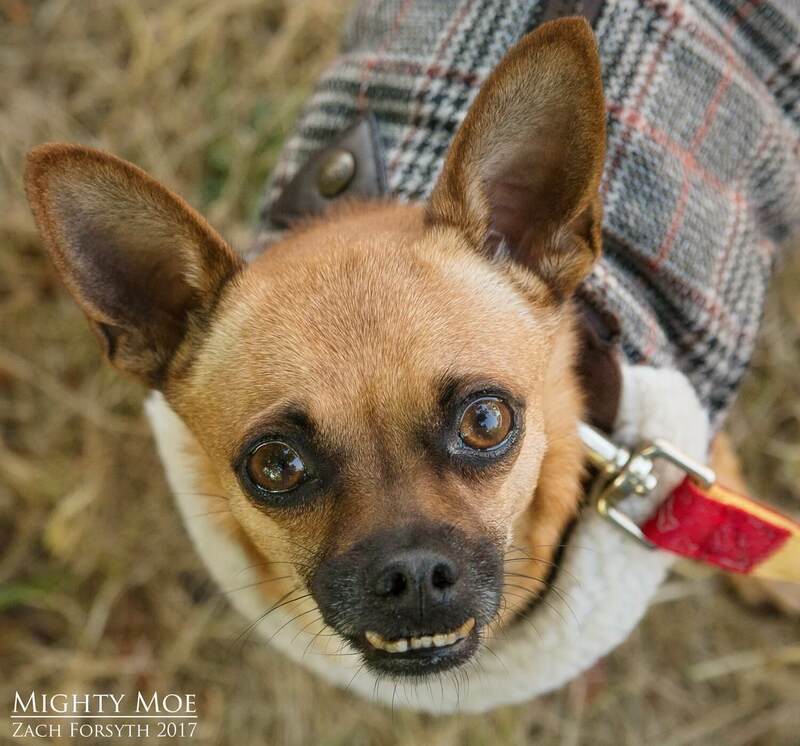 Also known as Captain Underbite, I am a sweet and adorable 3 year old Chihuahua/Pug superhero who is ready to save the day. Weighing in at just 6lbs, I may not have the strength of ten men, but my lovable face is enough to make the most evil villains stop in their tracks and say “Awww.” My typical day in the life starts out with some nice morning snuggles that will melt your heart. After my mighty breakfast, I grab my cape and it’s off to patrolling the streets. And of course greet all my adoring fans! I am loved by them all, including cats, other pups, and humans friends over 12. Then it’s back to my owned home to hang in the backyard and strength train. With my mighty fetching power, I can save all those squeaky toys from an untimely death, as they dangle from the highest point of the couch. After a long day of lifesaving, I am super tired and realize that I may not be able to take care of this whole big city by myself. So I am looking for a new sidekick! Will it be you? Fill out an application today, so we can meet. 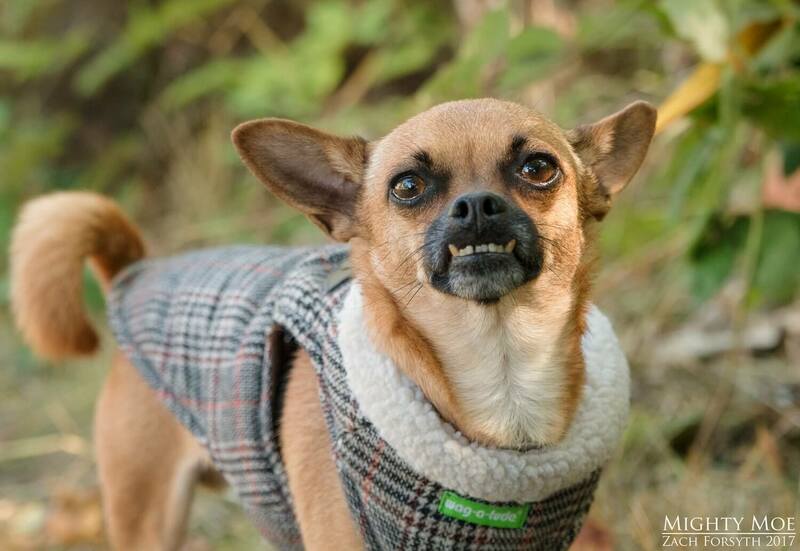 I come to you neutered, micro-chipped and vaccinated with an adoption fee of $300.